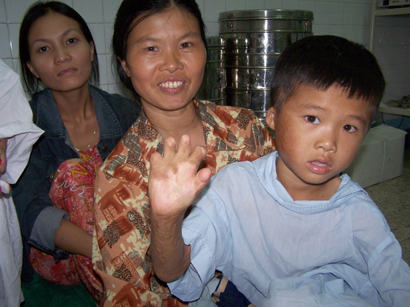 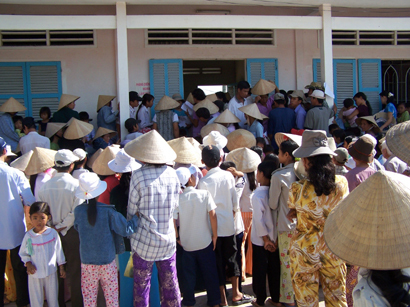 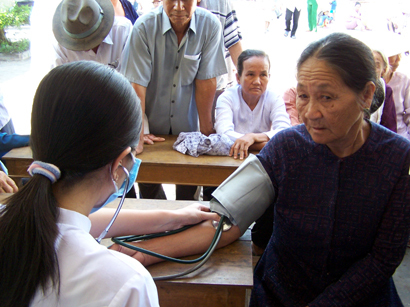 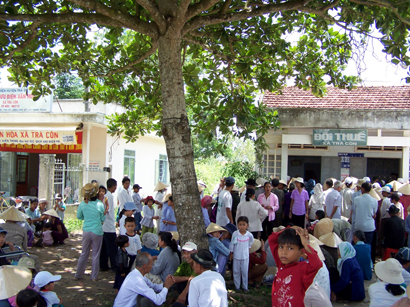 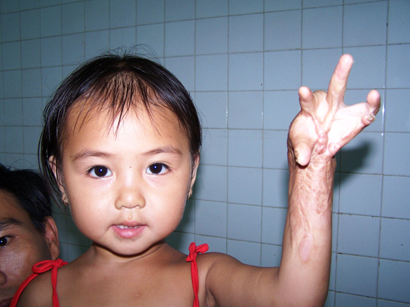 Majority of people in Vietnam, especially people in the rural areas, are very poor and do not have any health care. 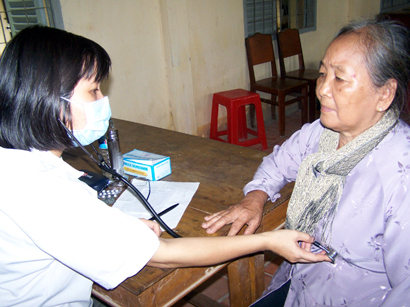 There are no regular health care check ups; Therefore, minor health conditions are often become life threatening. 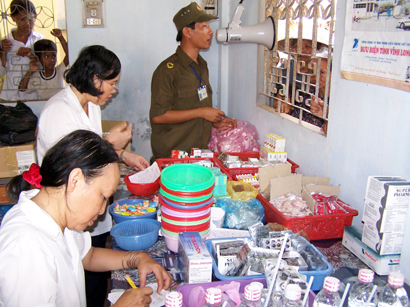 They also lack of many basic medicines. 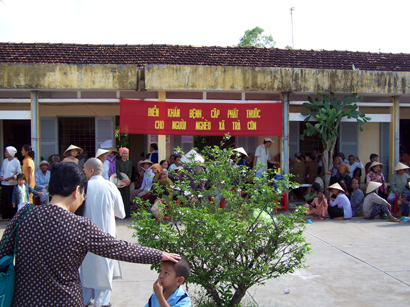 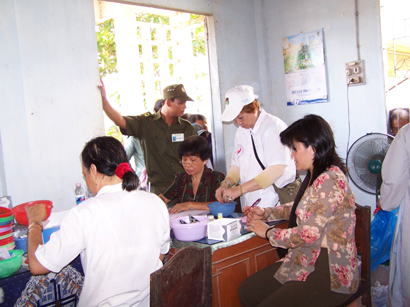 There are qualified and volunteered Vietnamese doctors and nurses available to perform these basic health care check ups, but they lack money and means to get to these rural areas. 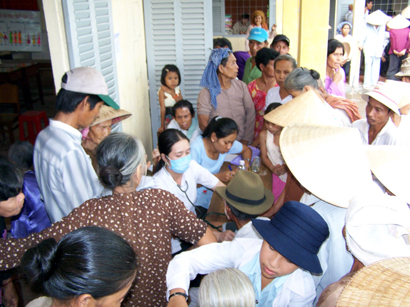 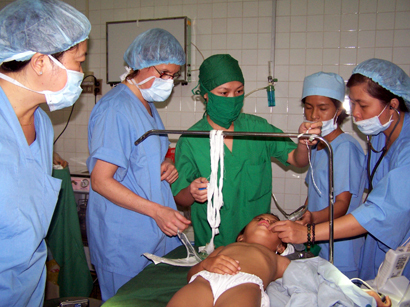 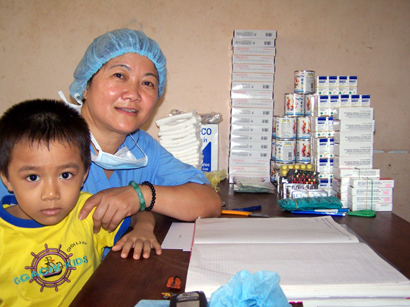 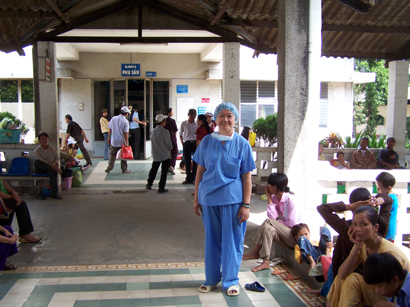 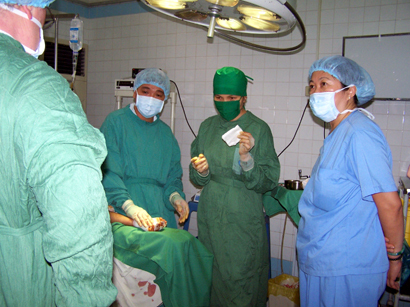 With your support, we can provide assistance to these volunteered Vietnamese doctors and nurses to reach much needed sick and poor people to provide basic health care needs and much needed medicines to cure common problems before they become fatal.